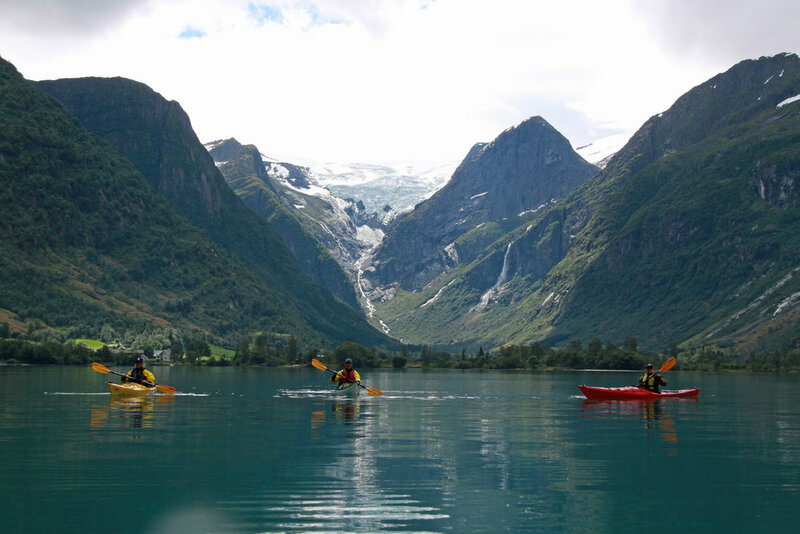 Do you want to learn more about the joys of kayaking? Our Beginner`s Course will teach you all the basic resque- and paddle techniques you need to keep on kayaking after the course is completed. The beginner`s course has a duration of 16 hours, and we spend a total of two days together. You will be introduced to the kayak and the equipment. After completing the course you will know how to manouver the kayak, use the padle and the safety equipment. In addition you will know the basic resque techniques. Cancellation no later than one week prior to the starting day of the course, or you will be charged for the whole amount.